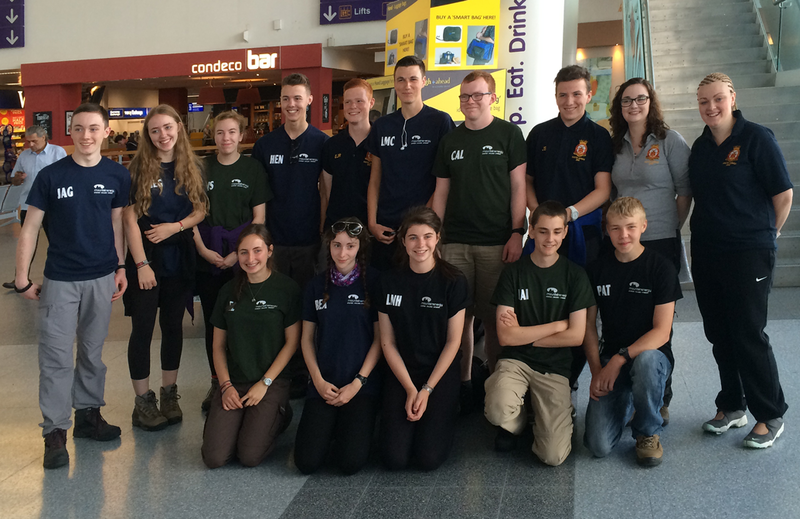 The five girls and eight boys aged between 15 and 18 from 346 (Tynemouth) and 404 (Morpeth) Squadrons fly out on July 28 and will spend their first week at Entabeni in northern South Africa, where they will undertake a number of community projects, including helping to renovate and paint a village school. They will also host a school sports day and are taking out football kits to donate to the children. Sgt Elliot Rogers, 17, from 346 (Tynemouth) squadron is one of the cadets who leapt at the chance to spend part of his summer holiday helping improve the standard of living for the disadvantaged youngsters. He said: “It’s going to be an incredible experience – a once in a lifetime opportunity. It’s also going to be a big challenge, but hopefully very rewarding too. To demonstrate their commitment and determination, the cadets have each had to raise more than £2,500 to meet the cost of the trip. “We’ve done everything from joint bag packs with 404 Morpeth squadron to coffee mornings and a tombola to raise the money,” explained Sgt Rogers. He and fellow 346 squadron cadet, Flight Sergeant Liam McConville, 16, who is also going to South Africa, even spent two days shovelling snow from pathways at Village Court unsupported housing for the elderly in Whitley Bay. They didn’t ask for a reward, but when residents discovered the pair were fundraising for the trip, they gave them a donation. 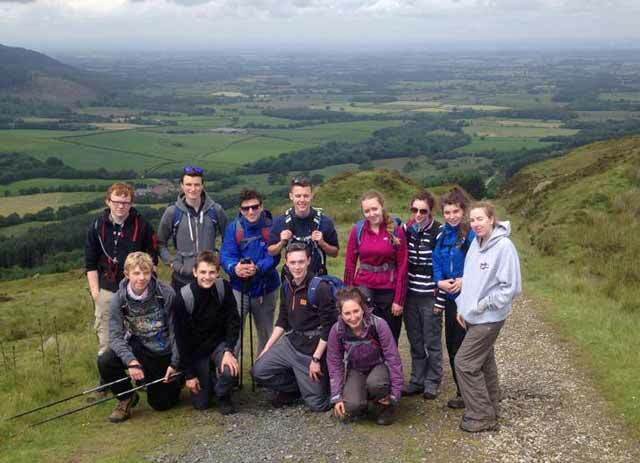 Apart from fundraising for the trip – organised by Tyneside-based Mountain Energy – the 13 cadets have had to take part in a number of gruelling training exercises to mentally and physically prepare for what lays ahead. This will include trekking with all their kit in the Drakensberg Mountains – which reach a height of 3,482m – and camping out at Entabeni, where temperatures even in winter can hit more than 25C during the day but drop to as low as minus 8C at night. The cadets will also have to camp out on the rugged and mountainous Ithala Game Reserve in northern KwaZulu-Natal, famed for its giraffe, zebra, warthogs, elephants, black and white rhino and buffalo. There are no lions but there’s the possibility of hyena and leopards to contend with. The group will spend two days visiting the battlefields of Isandlwana and Rorke’s Drift on the Natal border with Zululand. Here they will meet descendants of the warriors who fought in the Zulu wars against the British and get their perspective on the great 19th century battles. Their trip will end in the beach city of Durban on the Indian Ocean from where they will fly home.